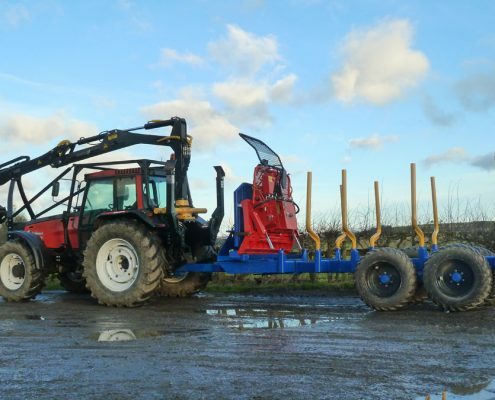 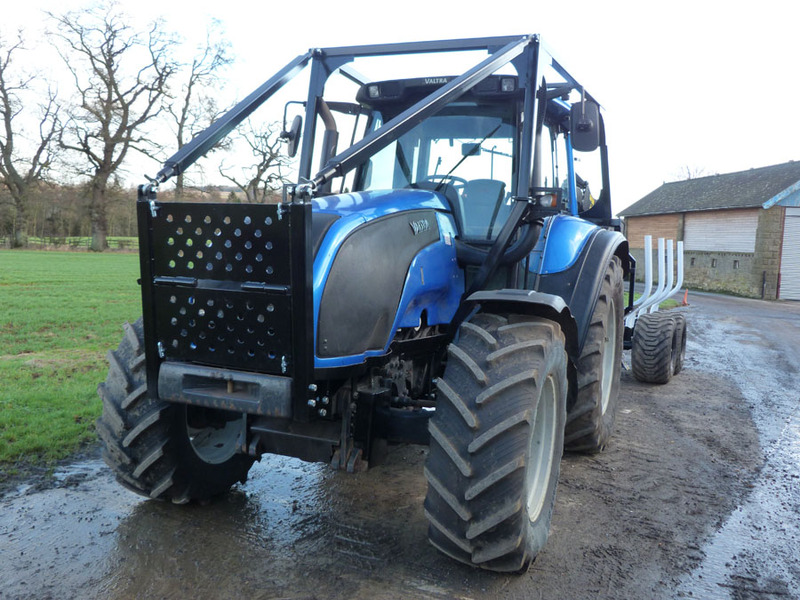 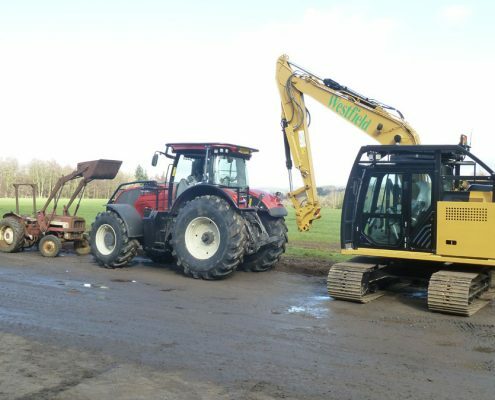 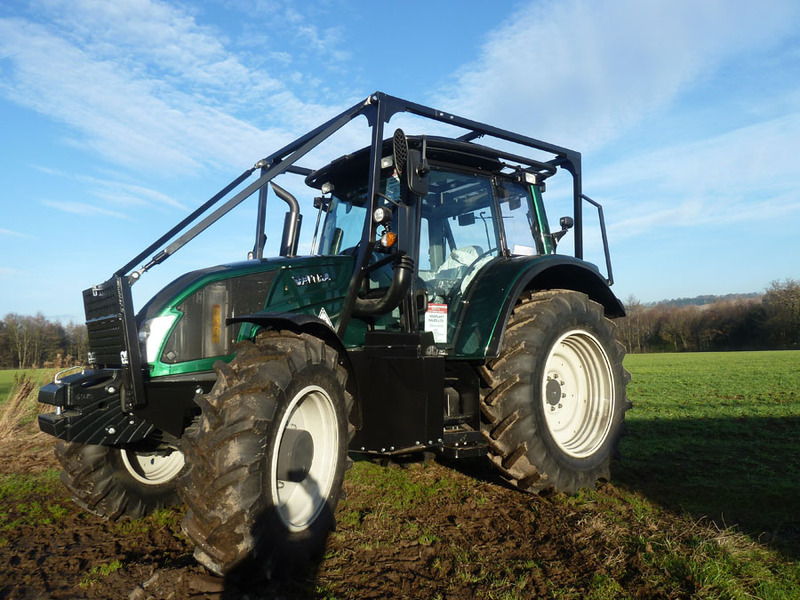 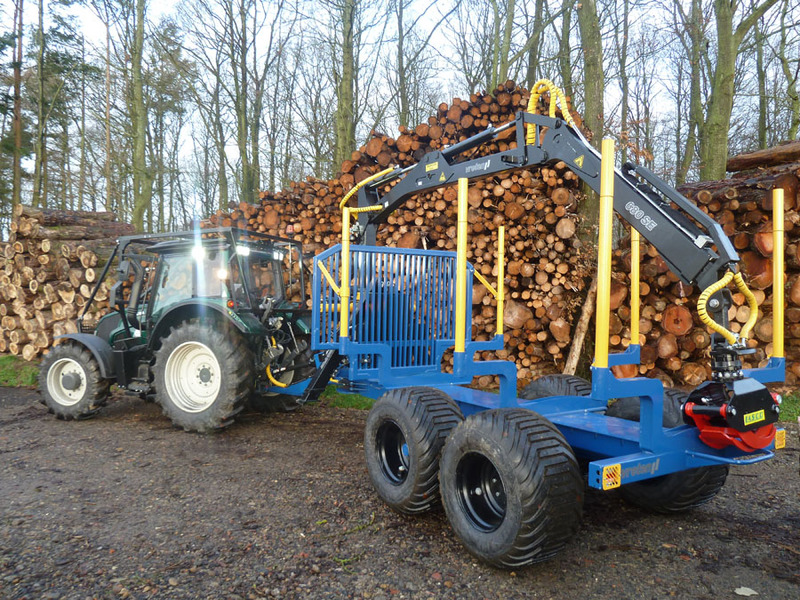 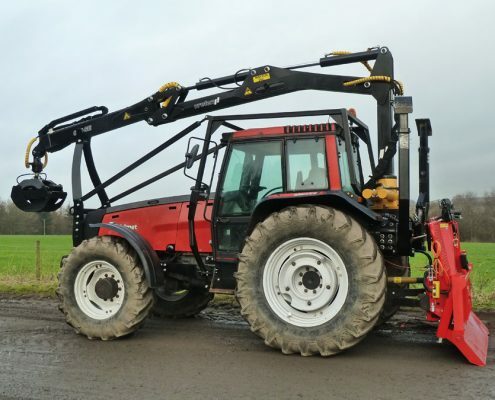 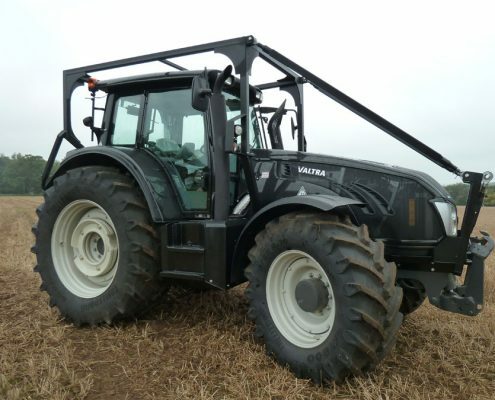 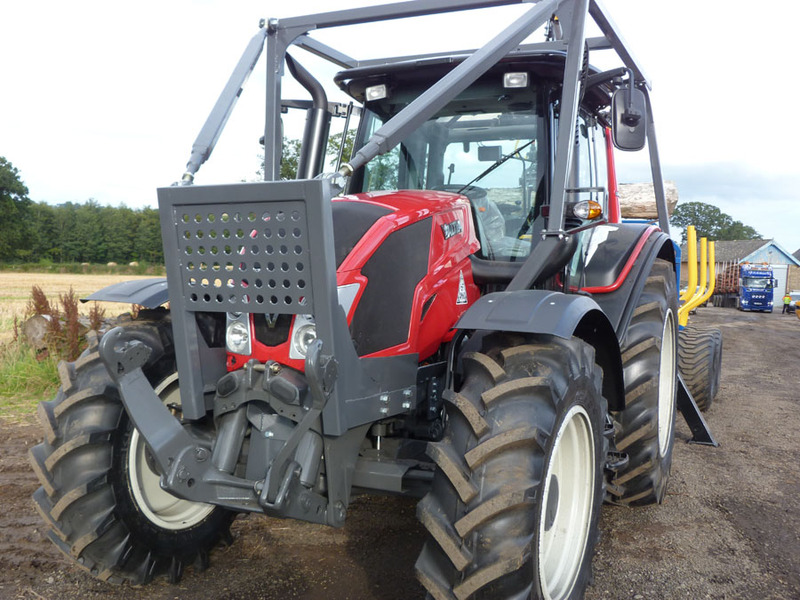 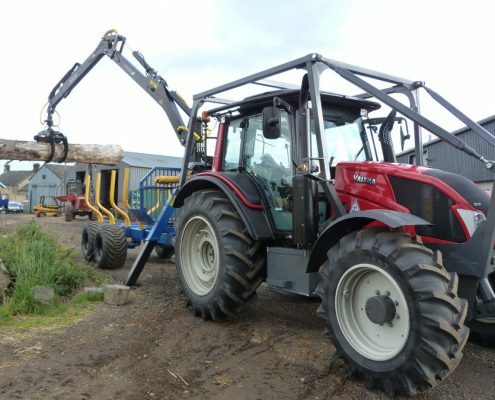 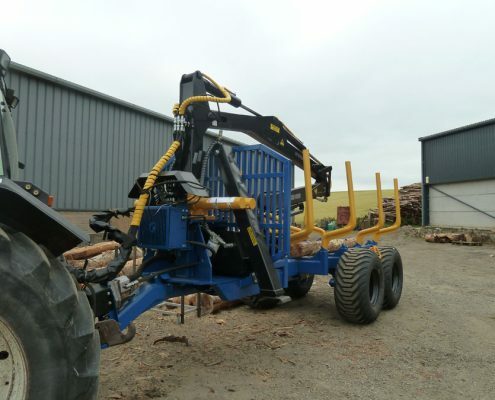 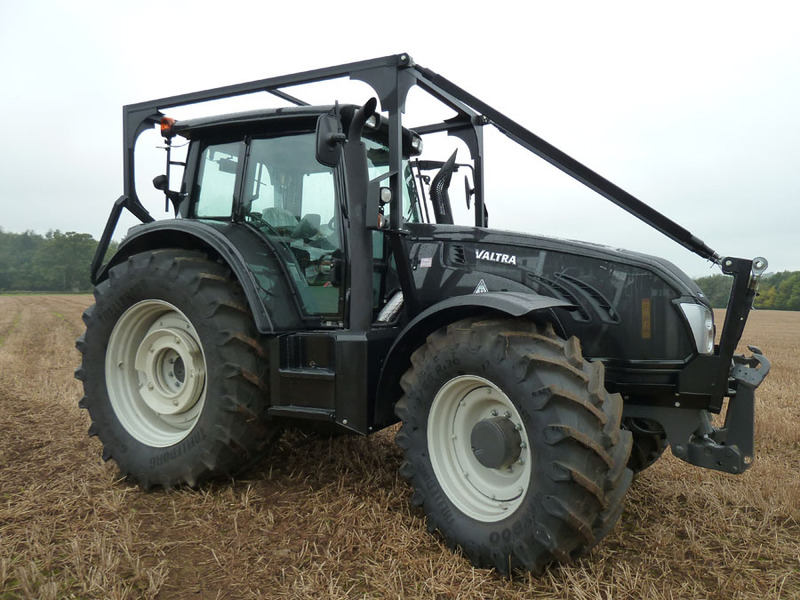 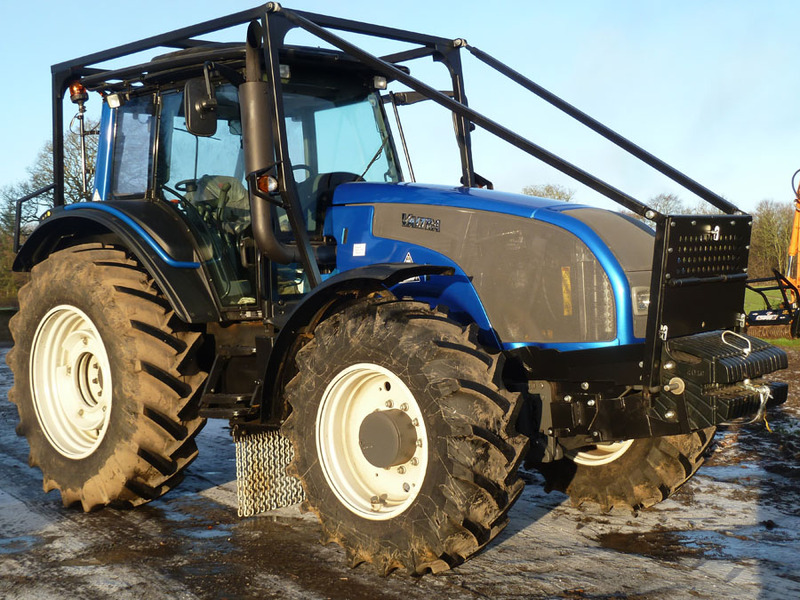 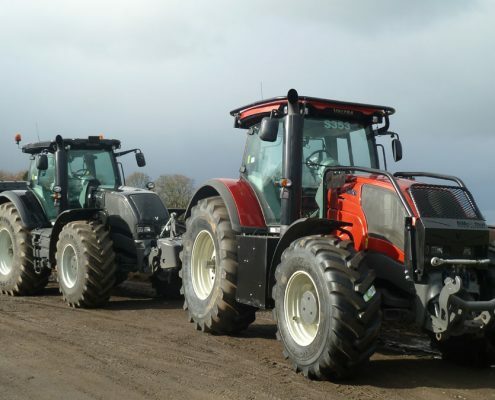 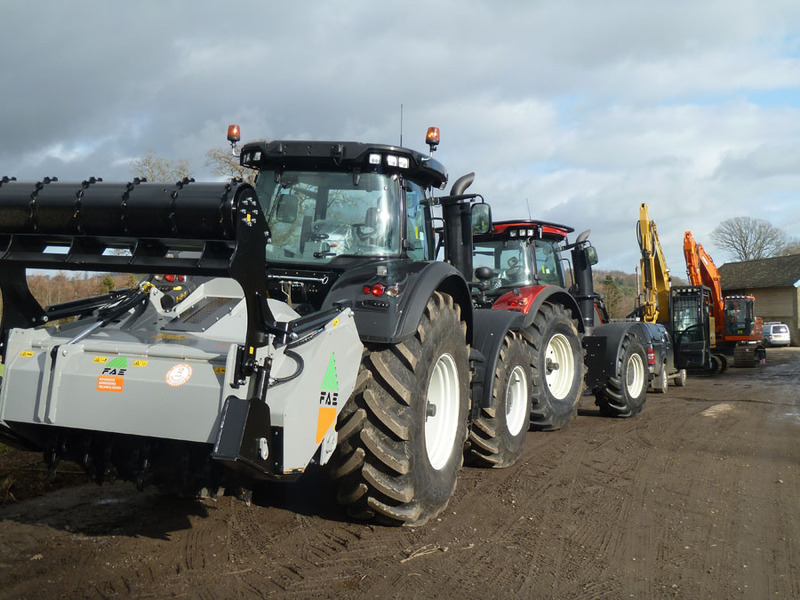 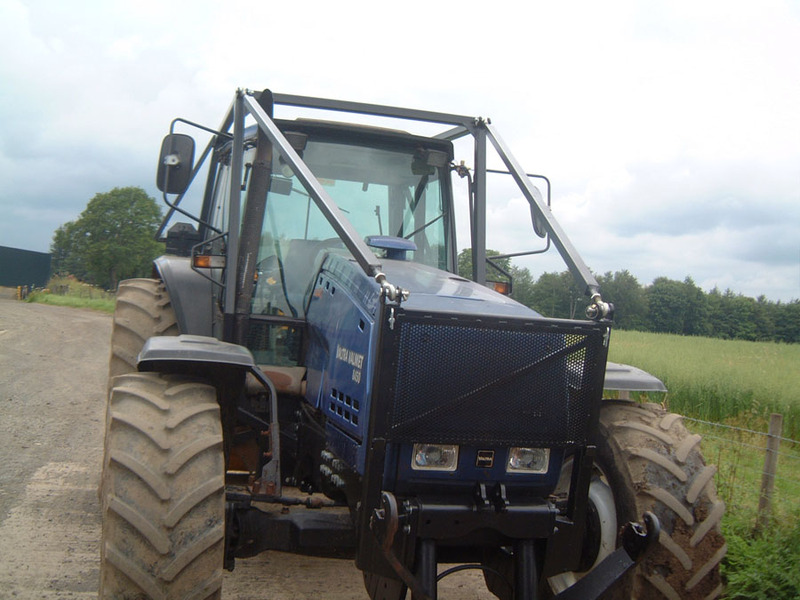 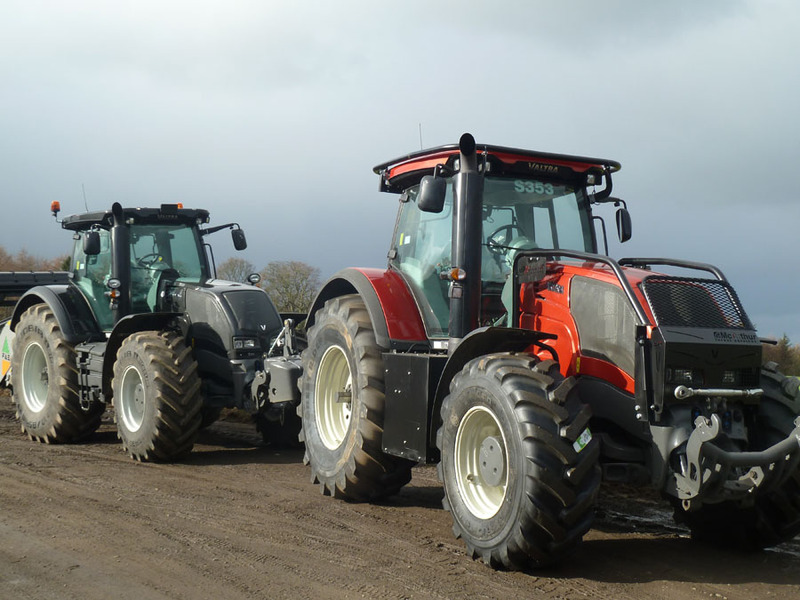 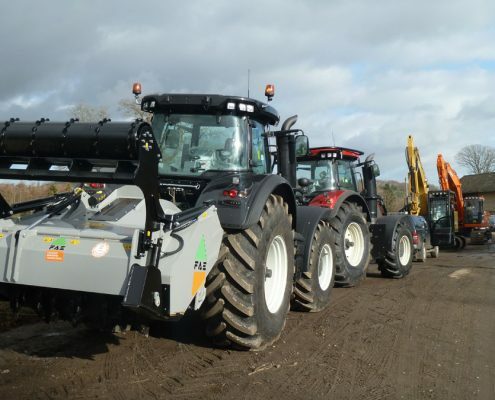 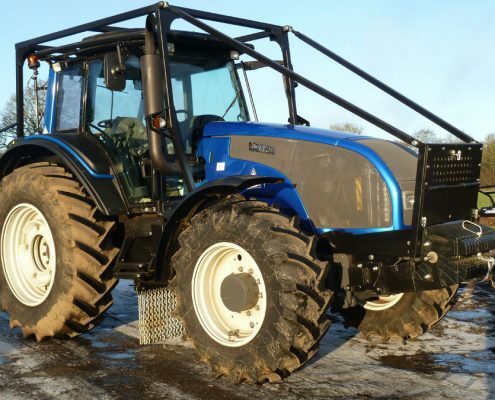 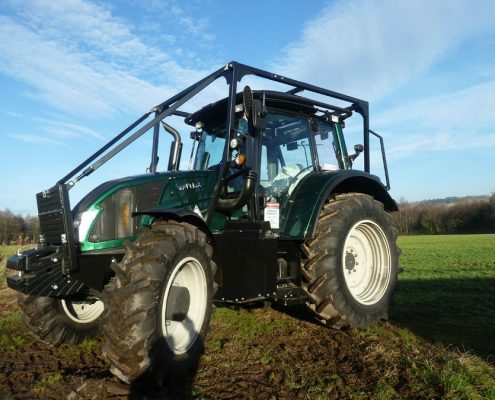 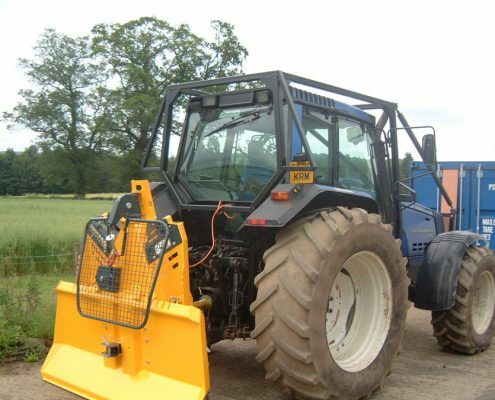 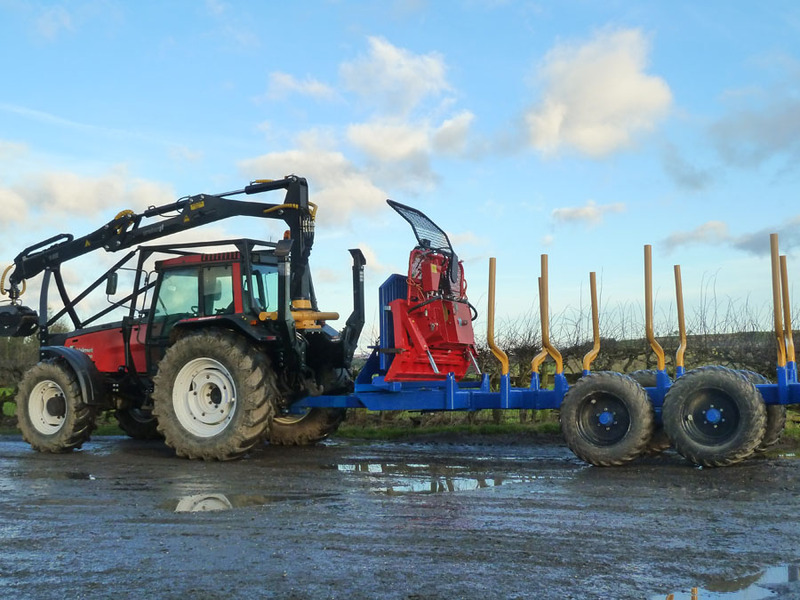 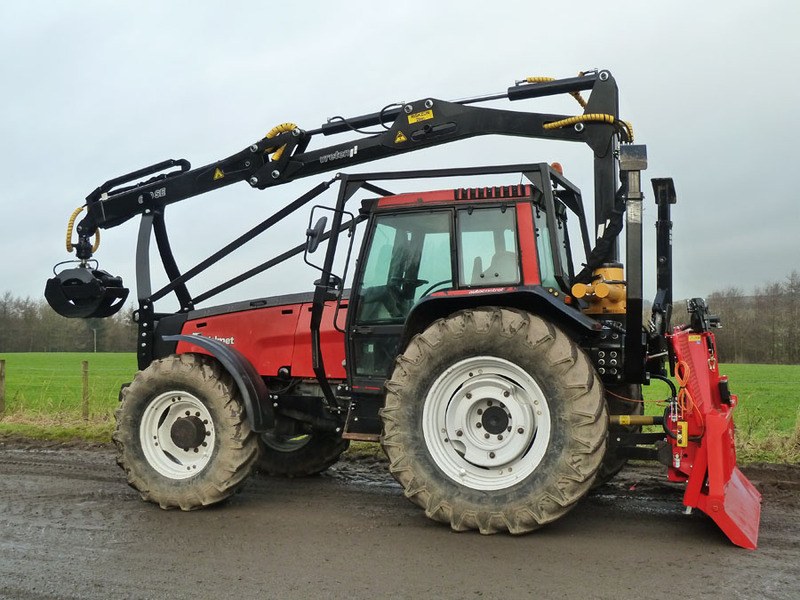 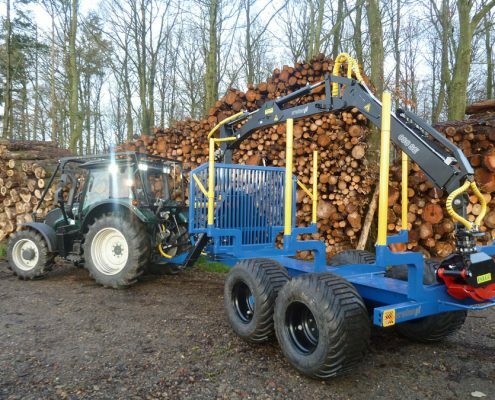 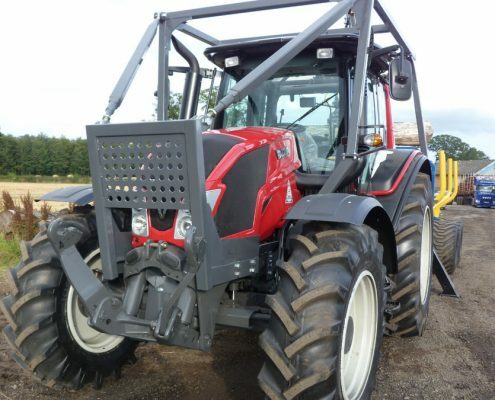 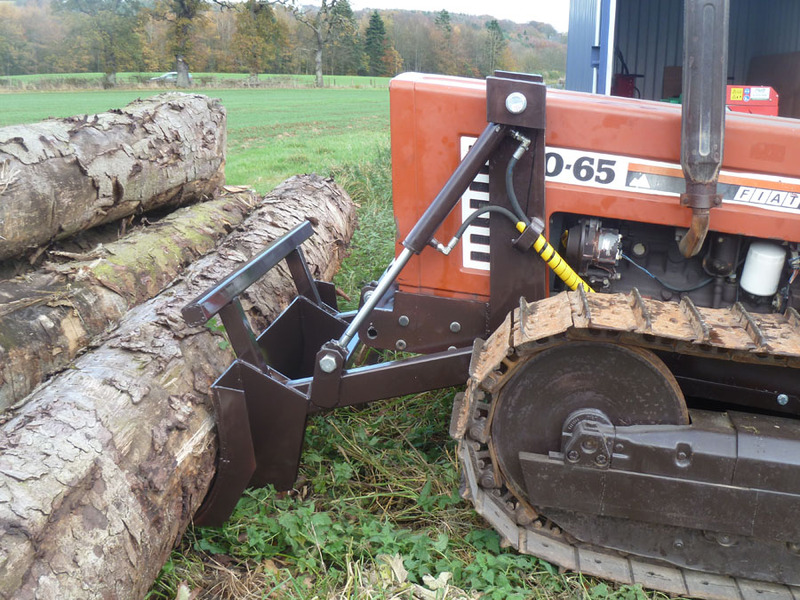 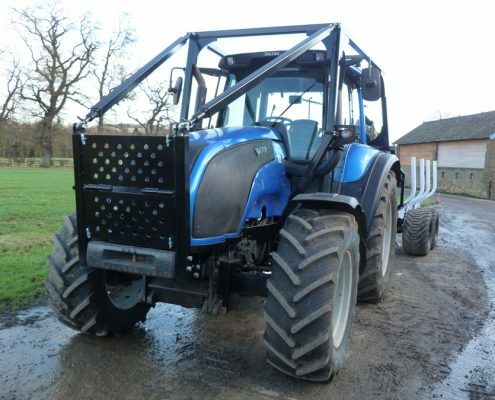 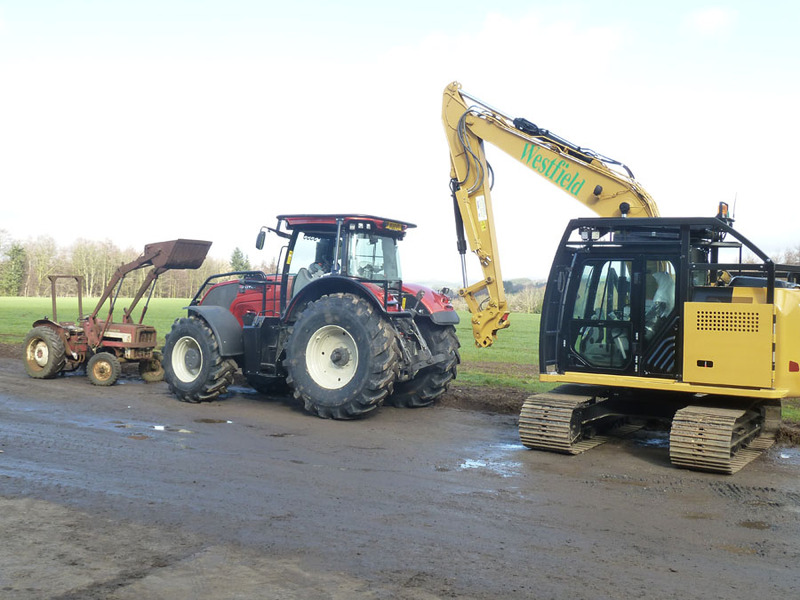 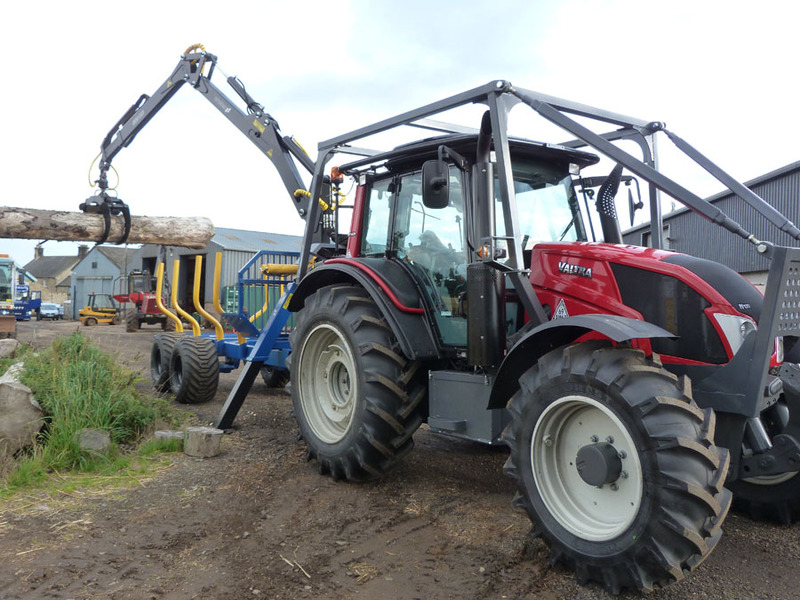 Over the years we have fitted guarding to a large number of tractors for forestry work, they have been used for pulling trailers, winching, mulchers and fencing contractors. 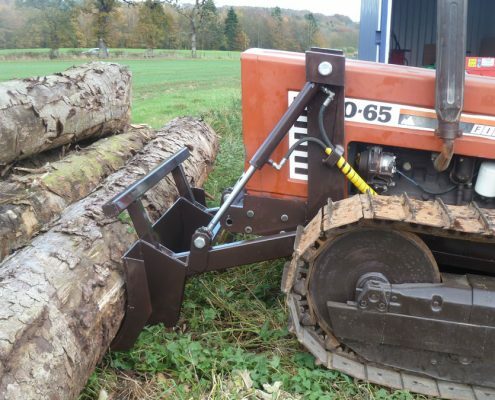 We have tailored each guarding package to the customers requirements and fitted recovery winches, Jake frames with cranes, front blades, Led lights and anything else required to make the job easier. 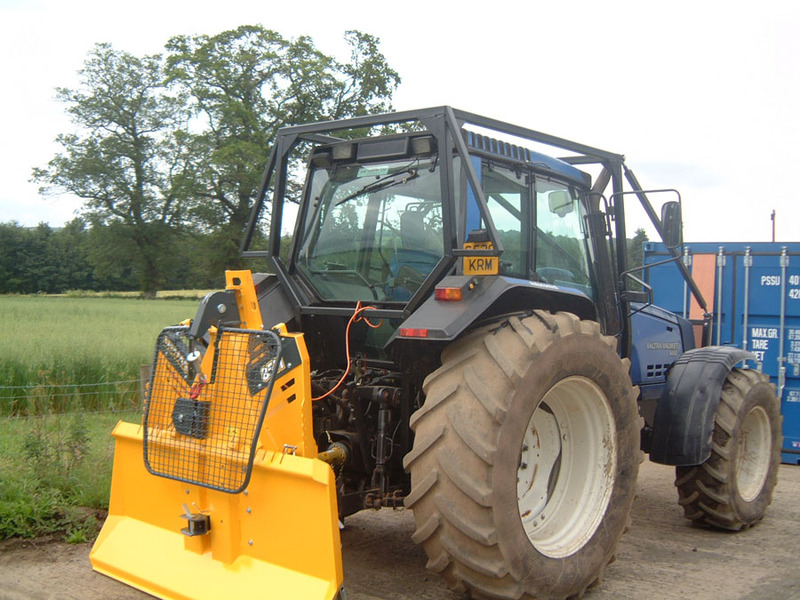 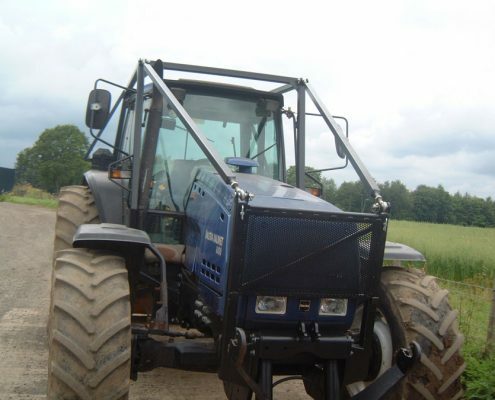 We have guarded tractors from 60hp for fencing to 370hp for heavy mulcher work so we will be able to do something for you.